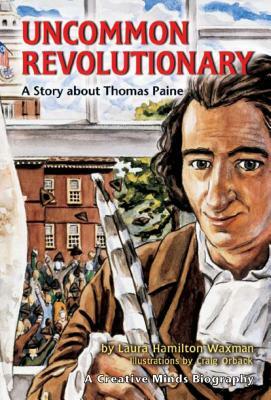 Thomas Paine believed that American liberty was not only possible but worth dying for. He was dissatisfied with his quiet life until he traveled to the American colonies. There, the cause of American freedom from English rule lit a fire within him. To inspire colonists to support and fight the war, he wrote Common Sense and The American Crisis. He was the first person to use the term the United States of America in print. He helped transform an entire nation with the power of his words.